The president of NYWEA declared 2015 “The Year of the Operator” and hired Sabach Design to create “Certified Wastewater Operator: A Rewarding Career!”—a brochure designed to raise awareness of water operators and highlight the rewards of a career in water resource recovery. Coyne Textile Services was a privately-owned industrial laundry and textile rental company. They were founded in 1929 and closed in 2015. 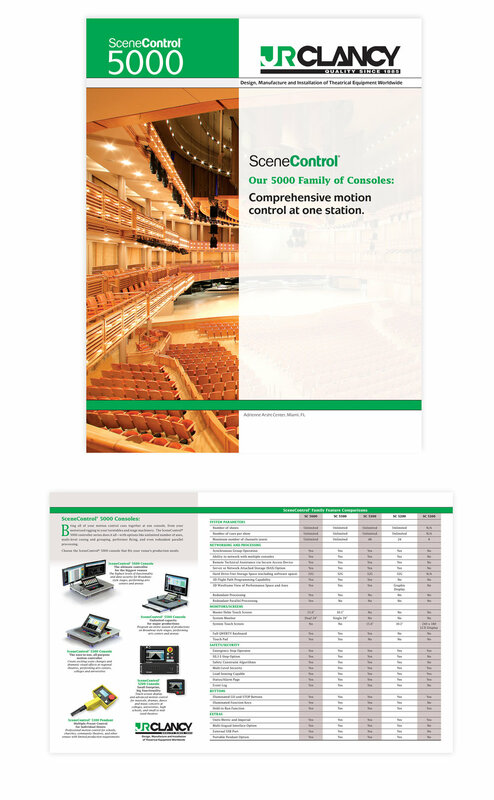 A complete redesign of company literature was done, including font and color updates. The design is very flexible, with a family look unifying brochures, catalogs and other marketing materials. The new style is open, airy and clean, and company colors were softened with the addition of a larger color palette. In the fresh, new brochure “Live Your Dreams,” a jewelry designer explains job opportunities and financial rewards of selling her special line of jewelry. A series of rack cards was developed for tourism stops to educate visitors about this private waters fishery and to promote the special experience of fishing on the DSR. The second rack card promotes associated guides and contact information. Logo and company colors were updated, then applied in this rack card developed to showcase the company’s products, style and attention to detail. 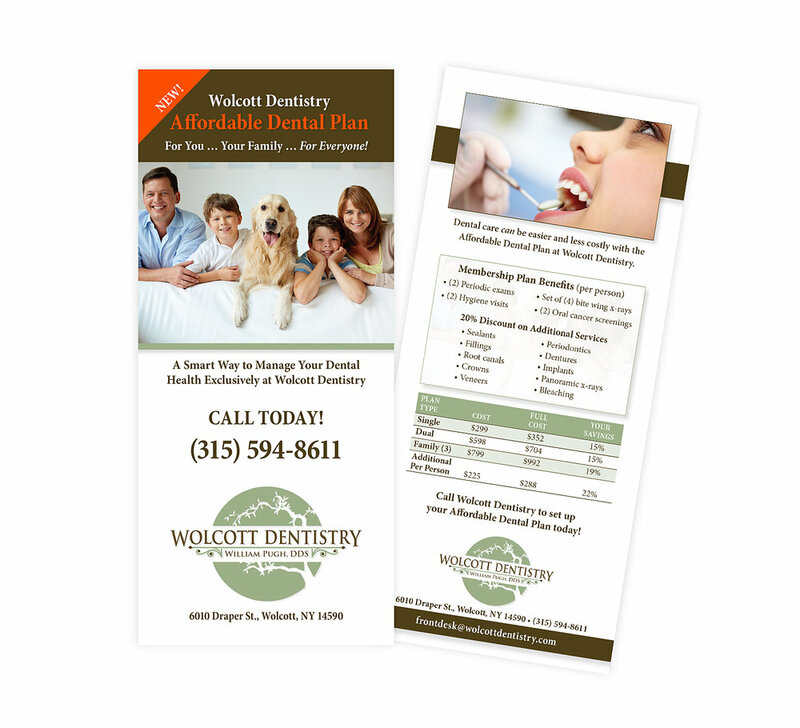 A rack card was developed to showcase dental office information. Design elements were carried over to an appointment card. A new not-for-profit needed a marketing sheet to educate readers about their mission to create an environment that supports positive changes for cancer patients in a community setting, as well as to encourage membership and attract sponsors and others to join them. Style and colors were set up for future materials (business cards, invitations, PPTs, meeting materials). A new company required a marketing sheet to educate clients on their services and products. Style and colors were set up for future materials (business cards, website, tradeshow graphics, T-shirts).